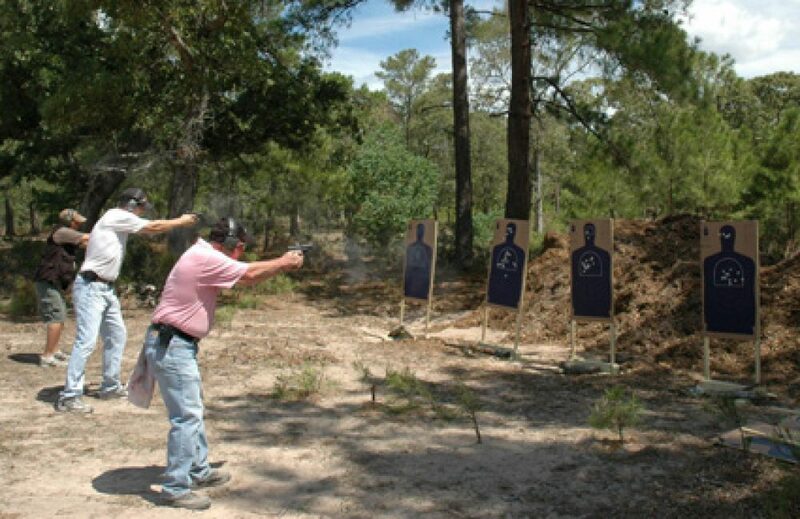 This class teaches balancing speed and defensive accuracy, safely drawing from a holster, clearing malfunctions quickly, proper fundamentals, controlling rapid rate of fire, target transitioning, and managing ammunition during live firing. 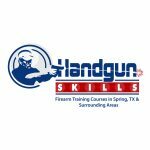 This is a three-hour class for limited experienced shooters who are able to shoot consistent shot groups of 9” or less at ten yards. It is designed to introduce students to more challenging shooting than standing and shooting at a bullseye target. It incorporates defensive shooting principles and competitive shooting principles. 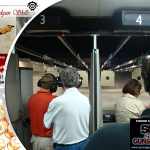 It will take you to the next level above target shooting and if you have a License to Carry it will open you mind to the need for additional training in case you ever are forced to use a gun in self-defense. Students must have their own semi-automatic pistol of 9mm or greater caliber, an outside the waistband belt mounted holster, a two-magazine belt mounted holster, electronic ear protection, and eye protection. No sub-compact pistols are permitted. Students need two extra magazines and 150 rounds of factory loaded ammunition. This is not a NRA certified class.